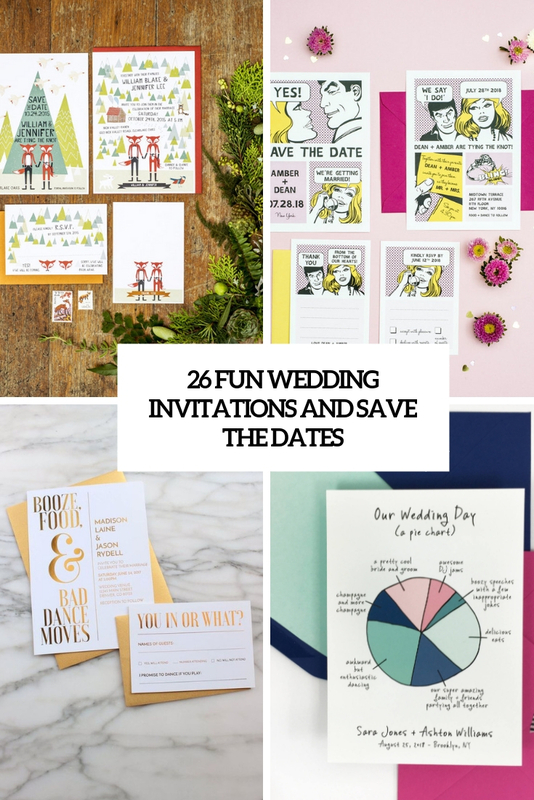 Wedding invitations are those things that can show your personality long before the actual day. 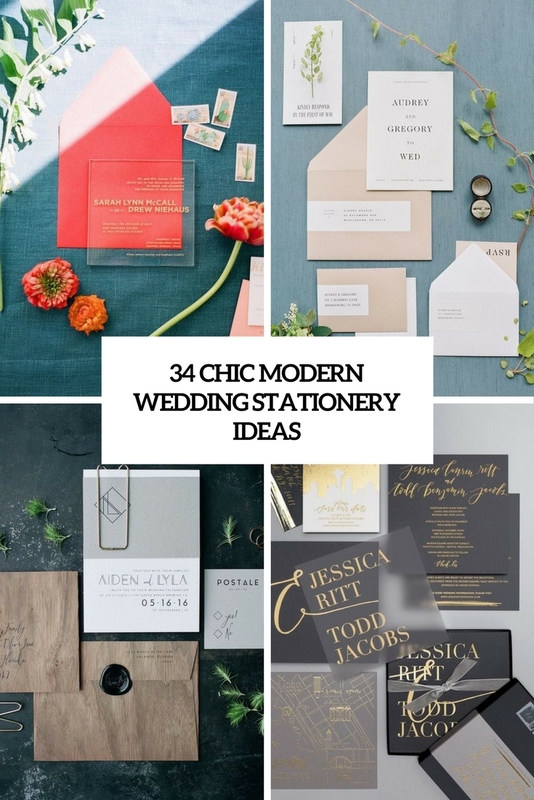 They could be printed or handwritten but they always carry a personal touch. 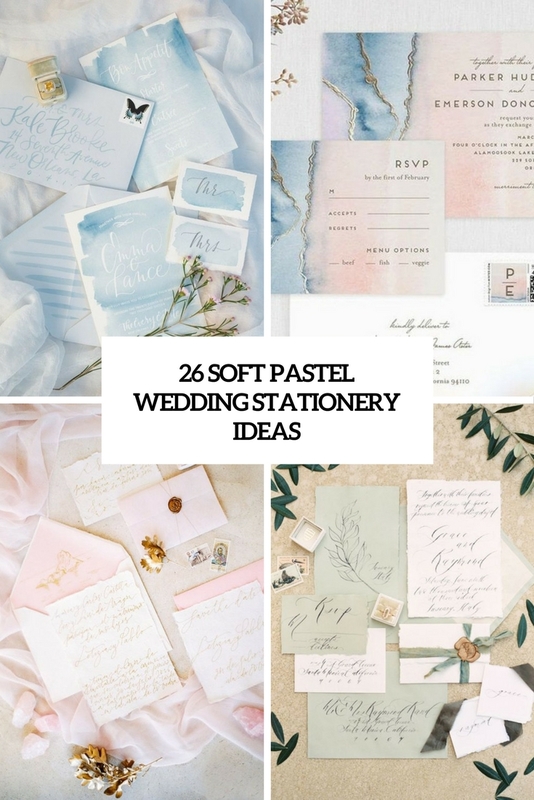 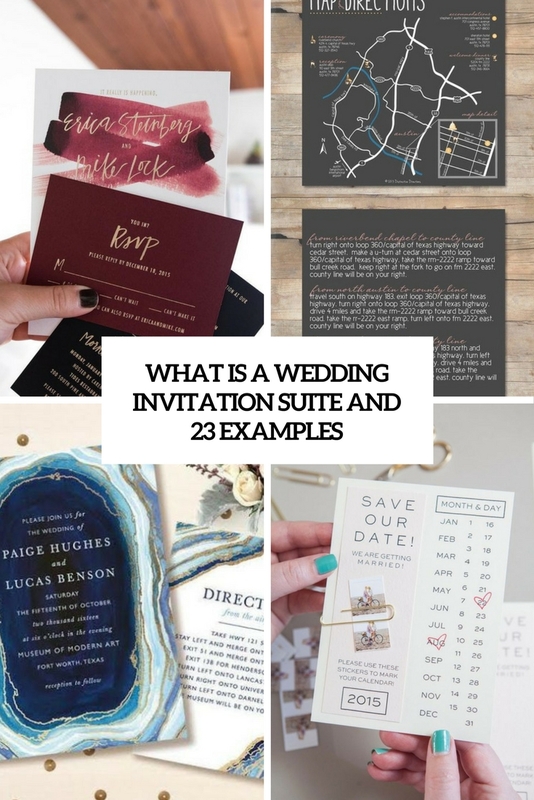 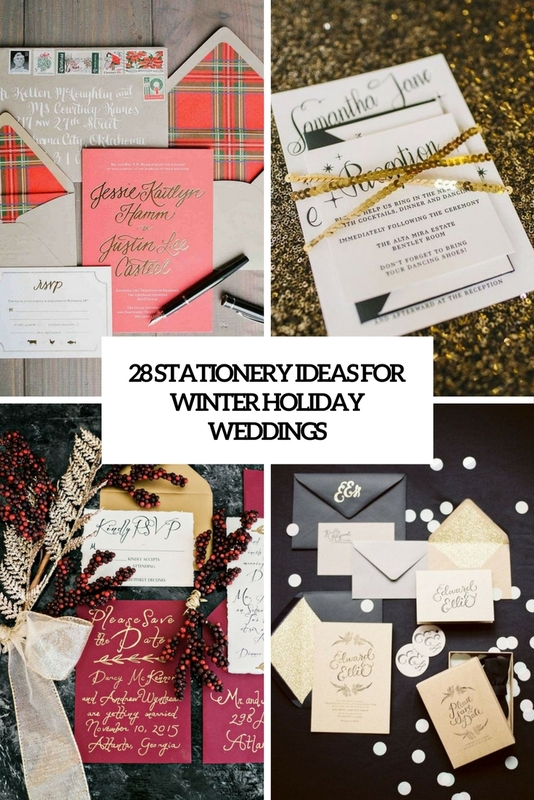 Deciding how your wedding invitations would look and how to word your invitations can be a challenge. 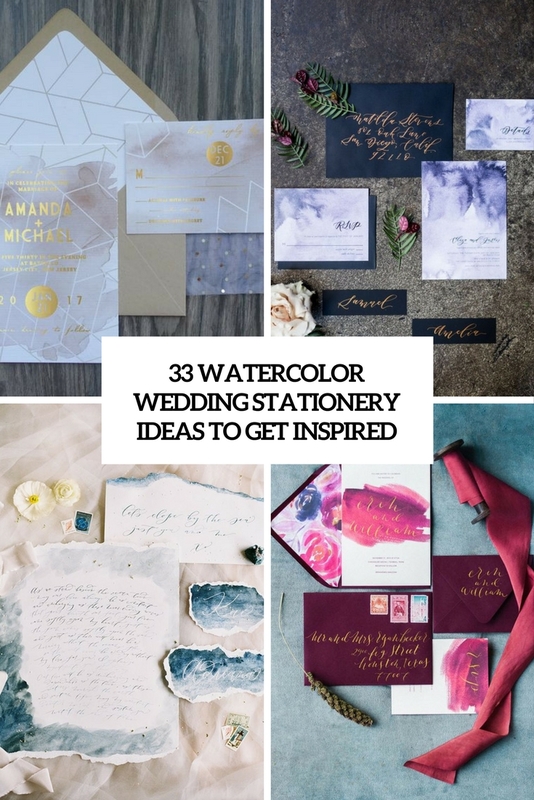 In this category we’re trying to take away the guesswork and help you find some inspiration to spread the word with out-of-the-box ideas. 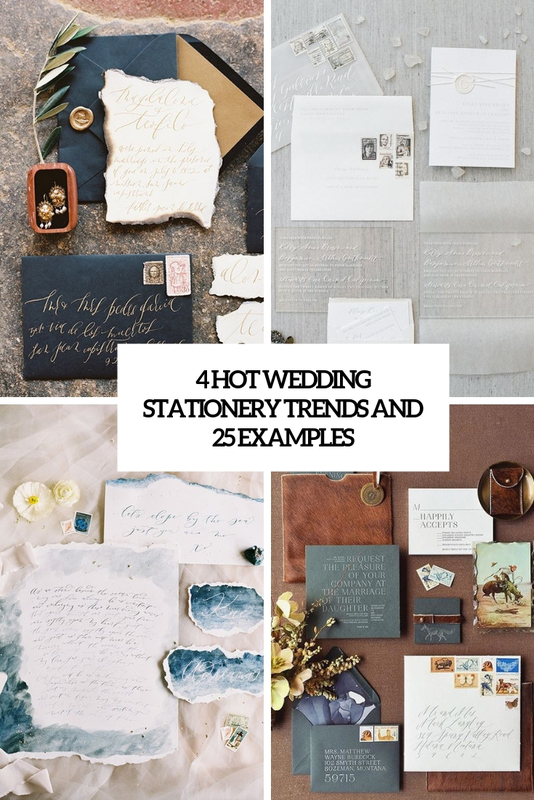 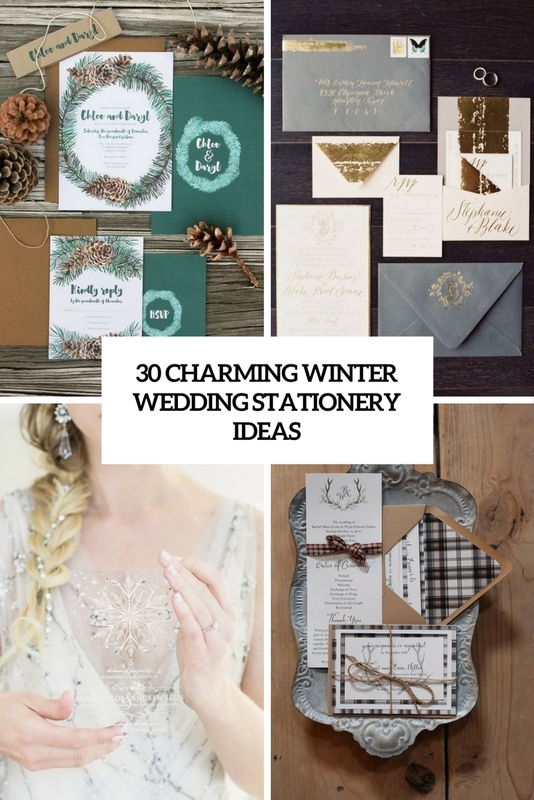 You’ll be able to find ideas for romantic embroidered, interactive, thematical and seasonal, really unique, color inspired and many other kinds of wedding invitations. 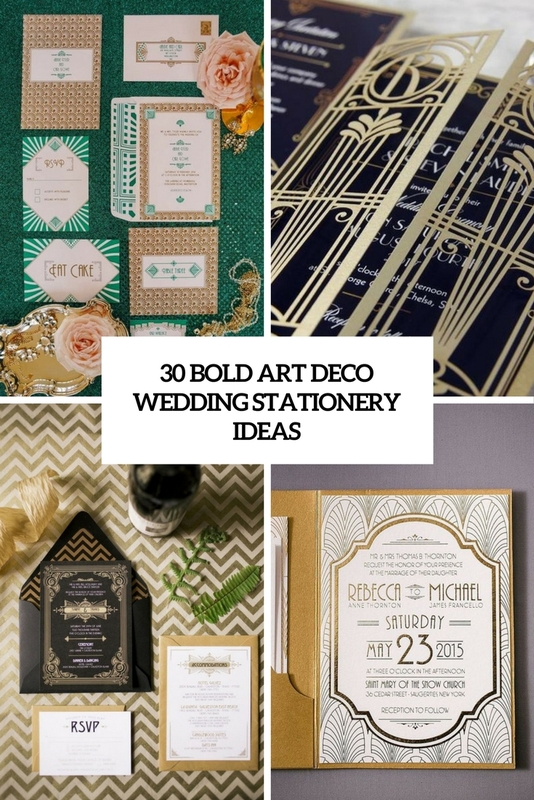 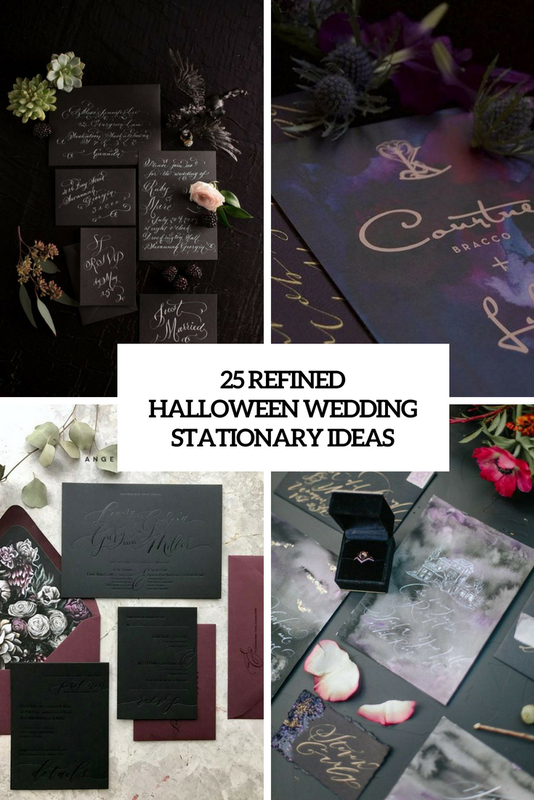 Some of these creative ideas will blow your mind and minds of your guests.